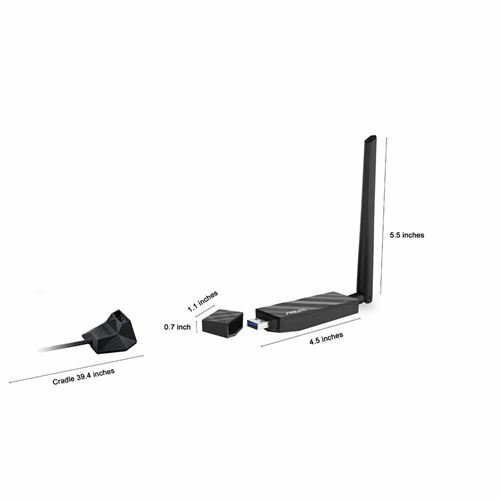 USB 3.0 connection for high-performance wireless networking with desktop and notebook PCs. 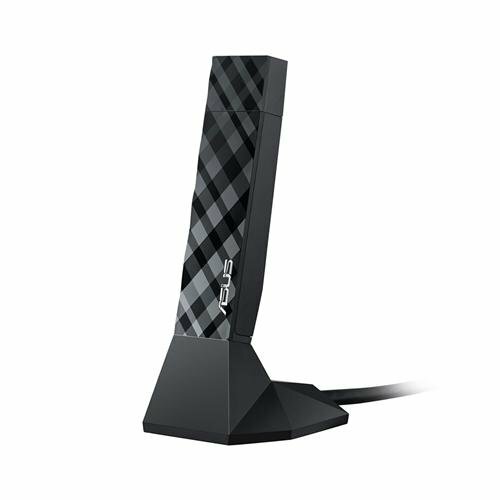 Anyone looking for a USB 3.0 WiFi adapter need look no further. 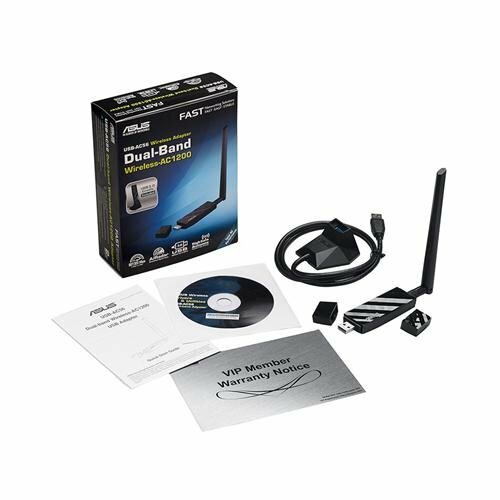 It comes with tons of options for use, and supports the latest WiFi standard. It's effective too, I can stream 4K video without fail. 4/11/17 - After living with this for about a year, I knocked a star off due to the shortness of the cable for the base/stand. It is rigid and quite short, which limits your ability to position it. Still a very good unit. Been able to get quite a bit more out of my internet with this. Comes with it's own cradle so you don't have to have the stick sticking out the back or front of you PC the whole time. Be aware that it can only plug into USB 3.0. 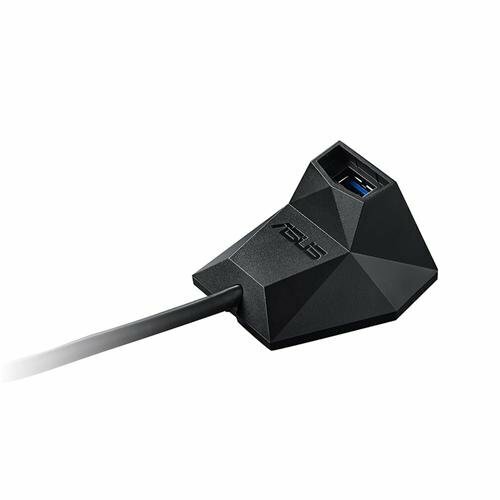 Never had a bad ASUS product. Had some driver issues with this though, apparently Windows 10 update(s) broke the driver, so you have to manually install a Realtek driver to fix it. But that's Windows' fault, not ASUS.